On my recent 36 hour trek from Dallas to South Africa, my book in tow was The Magic of Motherhood. 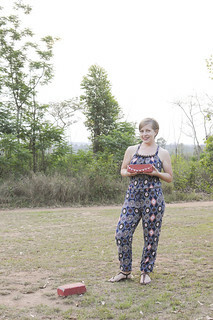 Compiled by Ashlee Gadd from Coffee + Crumbs, this book is a collection of stories from many different women who have experienced the highs and lows of this thing called motherhood. 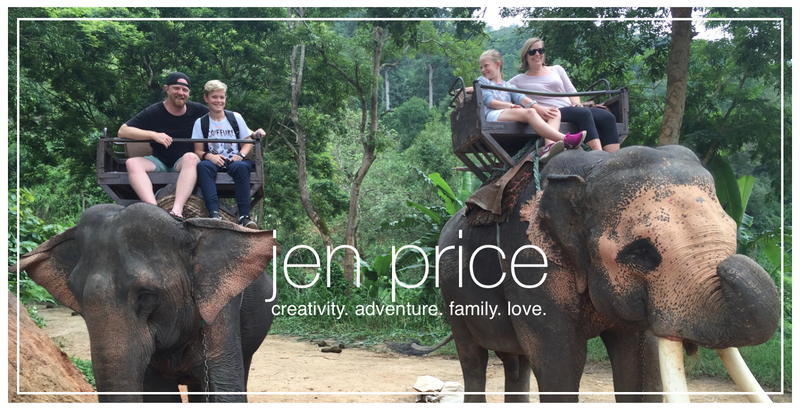 They share their hearts on being pregnant, raising babies, miscarriage, adoption, and infertility. One minute you're laughing and the next you're crying. Since I don't have small babies anymore, it brought a sense of nostalgia to the days of no sleep and diapers everywhere. It's a fast and easy read or one that you can savor for weeks as each chapter is stand alone. I highly recommend this book to pregnant moms, new moms, women who have had to deal with the difficulty of conceiving, and those that have welcomed children as your own through the process of adoption. Lucky you, I have one to giveaway! 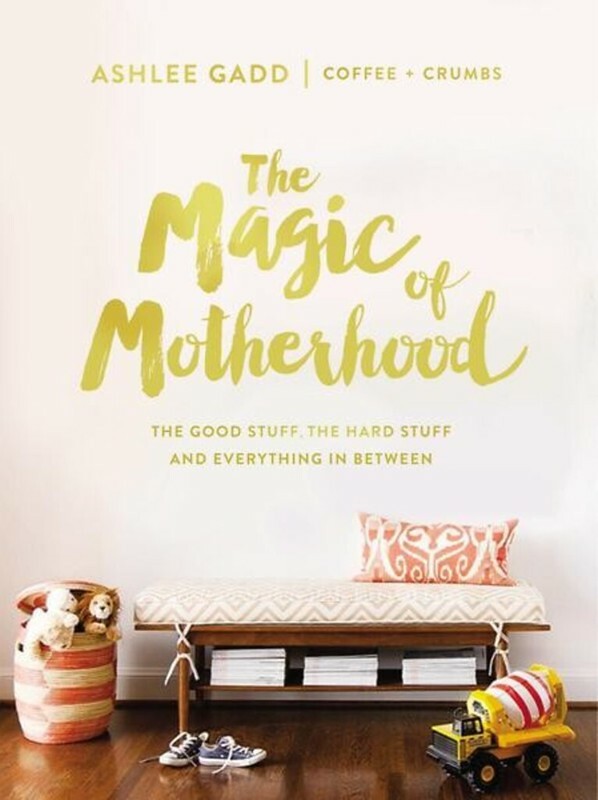 I have one copy of The Magic of Motherhood to giveaway courtesy of Tommy Nelson! Giveaway is open to U.S. addresses only and ends Monday, May 22 at 11:59 PM CST. Enter below! Disclosure: I received a free copy of The Magic of Motherhood from Tommy Nelson in exchange for my honest review. All opinions are my own. I love it when my kids and I read the same book. It's a great opportunity for discussion. Grab a cup of tea, a comfy chair, and your book, and your child will feel like a grown-up, and you will get to hear what's going on inside their beautiful mind. 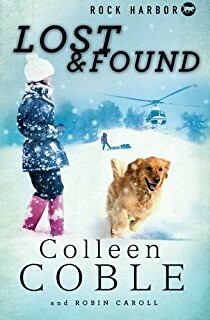 My daughter and I recently read Lost & Found from the Rock Harbor Search and Rescue series by Colleen Coble. She writes books in the adult genre, but this series is specifically labeled Juvenile Fiction. Emma Grace read the book first, and I knew she loved it, because she could not stop talking about it. The plot pulled her in and was interesting enough to keep her captivated. She was on the edge of her seat to tell me the ending but patiently waited until I read the book myself. Obviously, I loved that the book interested her so much, but I also really enjoyed this mystery novel. My favorite book genre are crime stories. Even though this is one is geared toward young adults, it drew me in as well. Fourteen-year-old friends, Emily and Olivia, love solving mysteries. Emily is training her search and rescue puppy, Sherlock, to be her crime solving sidekick. There's two significant mysteries to solve in this book, the story behind Olivia's adoption and the disappearance of Naomi, Emily's stepmother. The author weaves them together beautifully and keeps you interested while not dragging the story out. There's also great lessons that any age can learn from. The girls learn what it means to trust God even though you don't understand why and that He always sees and wants their best. I highly recommend this book to all ages! And guess what? I have one to give away! I have one copy of Lost & Found up for giveaway courtesy of Tommy Nelson! Giveaway is open to U.S. addresses only and ends Friday, May 12th at 11:59 PM CST. Enter through Rafflecopter below! Disclosure: I received a free copy of Lost & Found from Tommy Nelson in exchange for my honest review. All opinions are my own. PS: My review on the first book can be found here.